A new customer of HCL’s contacted us to clean 3 of his tenanted properties and also his own private property. 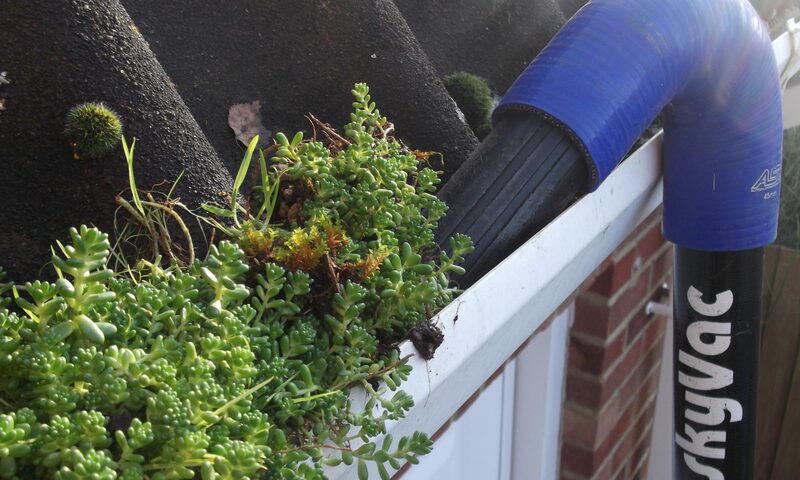 We always try to be as flexible as we can as we understand with tenanted properties gaining access isn’t always easy with work commitments but we were able to gain access to all 4 on the same day with either the tenants being there or there being access and available power outside for us. 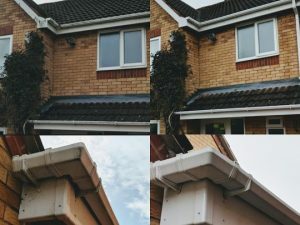 Dirty fascia boards and soffits can make a property look far from its best and if you are going to go to the trouble of having your gutters cleaned we would always recommend cleaning fascia boards and soffits at the same time. Another happy customer and he is looking to use us yearly to have all 4 of his properties cleaned.